We appreciate every bit of help we receive. And so do the families that benefit from it! You can donate directly by using the donate button. 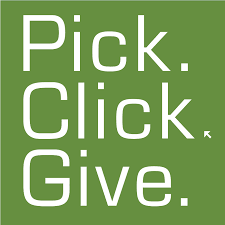 You can also donate funds through Pick.Click.Give. Want to support the coalition throughout the year? 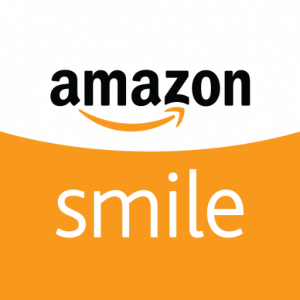 You can also sign up to have donations provided at no cost to you through AmazonSmile or Fred Meyer Community Rewards.